Clara hates Vermont. Her son moved her here due to her dementia, but it was a mistake. There’s a squirrel murderer on the loose and management’s ignoring her concerns. Her pet pug, Pig, hates it too, threatened by a vengeful tenant and constrained by the cold, and senior residence rules that never end. What’s more, strange letters from the dead arrive in Clara’s dreams. And someone’s arranging her grandchildren’s toys into alarming scenes outside the front doors. Before it’s too late, Clara hatches a plan to escape with the help of a non-binary youngster named Radish, Bonnie the eyelid artist, and Jimmy the overly popular owner of a working vehicle. But escape may not be what Clara needs. Can she ever find peace in her new home and its colorful residents with a slowly fragmenting mind? 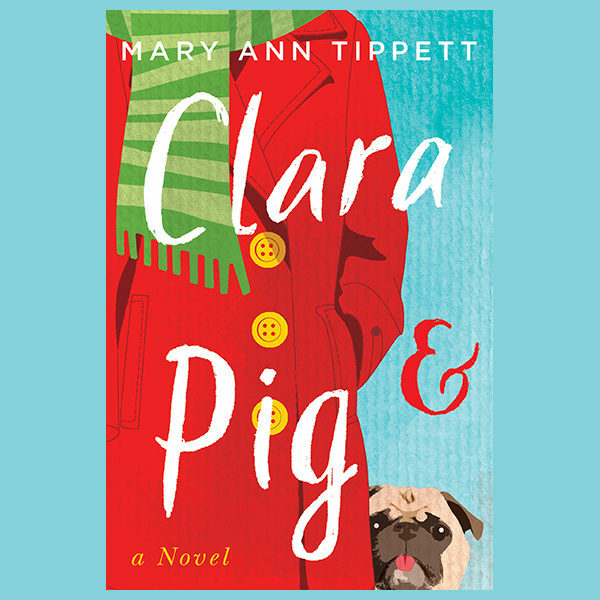 At once horrifying and hilarious, Clara & Pig will captivate anyone who has ever loved a dog or watched a loved one struggle with dementia. Perfect for fans of Fredrik Backman’s A Man Called Ove and Lisa Genova’s Still Alice. Copyright © Newgen 2018. All rights reserved.